Use the form below to contact tour Family Friendly Cycle and Beach directly. 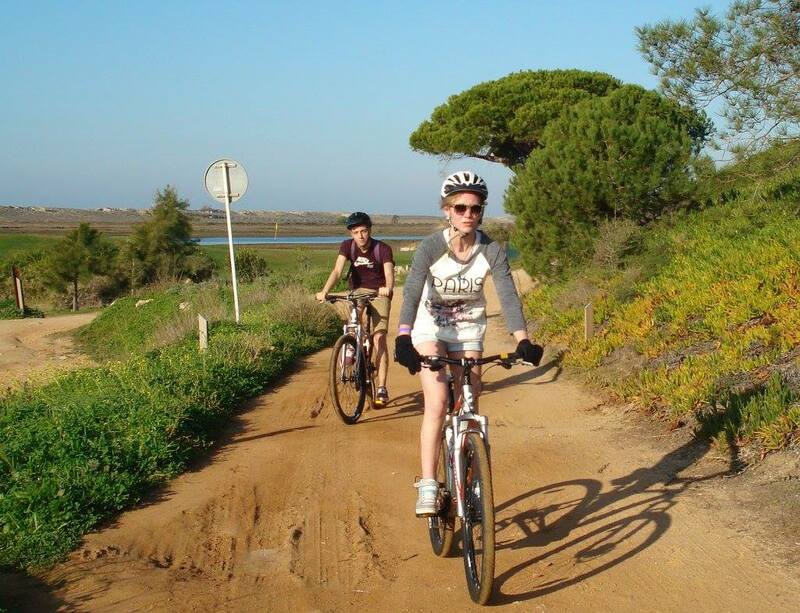 This flexible package is ideal if you are looking for an active holiday but one where you can do as much or as little cycling as you like. You will have the freedom to explore independently, yet with the added benefit of one or more guided tours available, should you wish to go further afield. 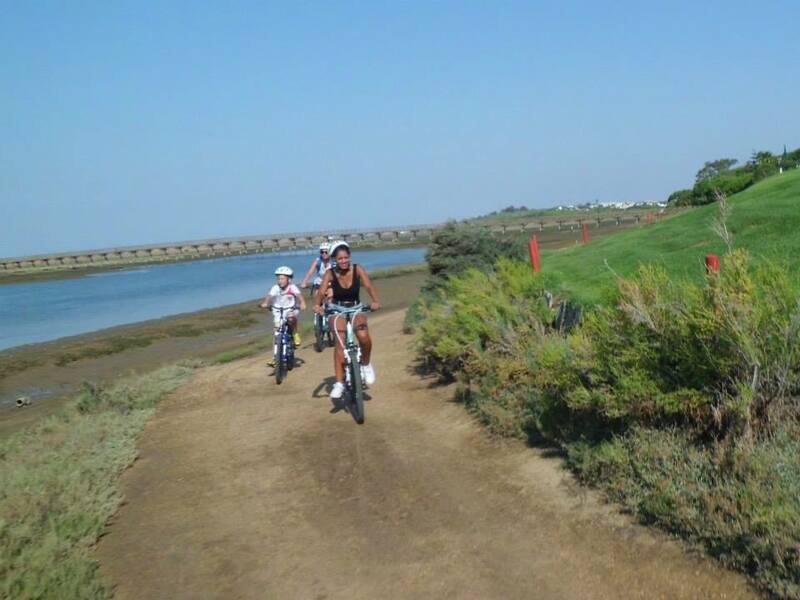 Upon your arrival in the Algarve, we will collect you, equip you with your bikes and take you to your chosen accommodation in the popular golf and leisure complex of Vilamoura, in the Central Algarve. You may want to cycle every day, or split your time between cycling and the beach. The holiday automatically includes one guided tour, which will take place in the first couple of days, but you have the option of booking more as the week progresses. It really is up to you. The type of tour you choose will depend on your ability and fitness levels. 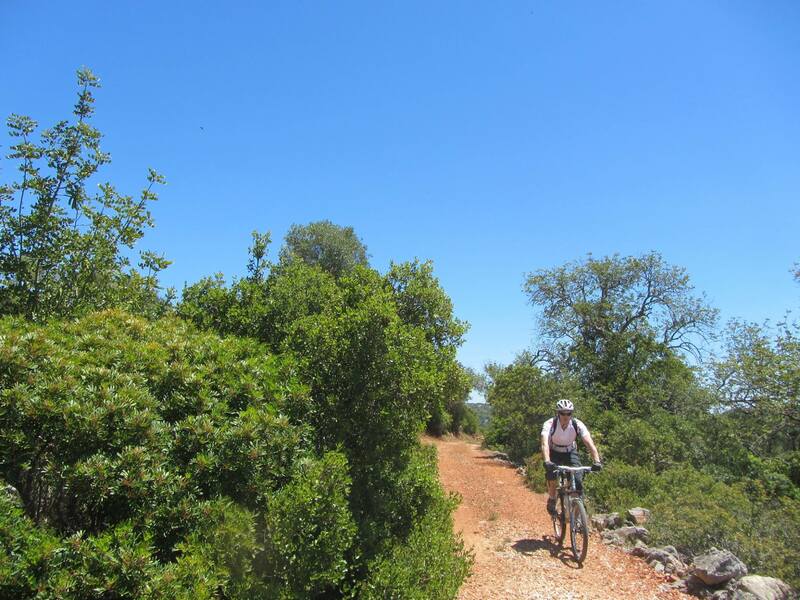 We have a wide range of routes which can cater for anyone, including mountain biking, road biking, tour biking or e-biking. 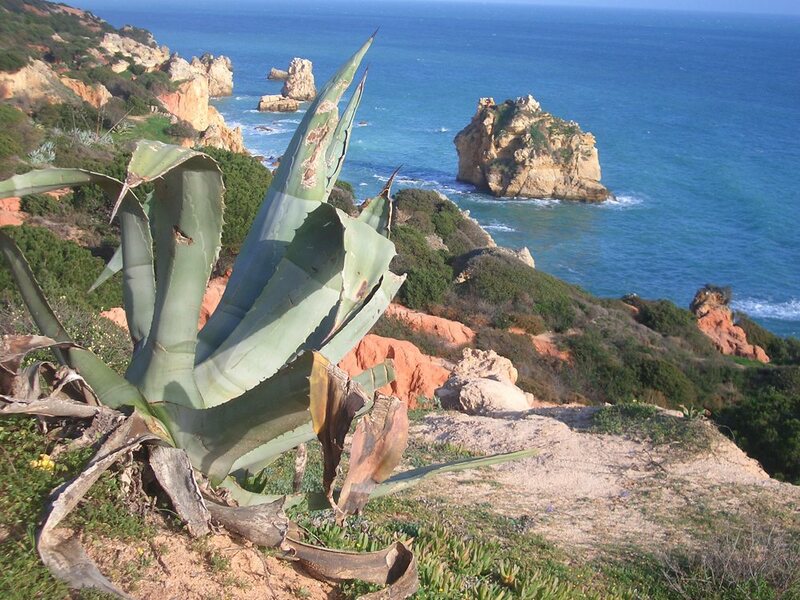 Vilamoura is an ideal spot from which to explore the beautiful Algarve coastline going East and West and, for the more adventurous, there are plenty of routes heading inland, amidst rural landscapes and traditional hilltop villages.We will provide you with quality hire bikes and equipment, including detailed maps and route suggestions, at the beginning of your stay, and the rest is up to you. Your time is your own. It’s also great for those of you who have none-cycling partners or younger family members who don’t want to get on their bike. You can leave them in the tranquil surrounds of the villa or the hotel pool, whilst you go off and explore, in the knowledge that they have everything they need. 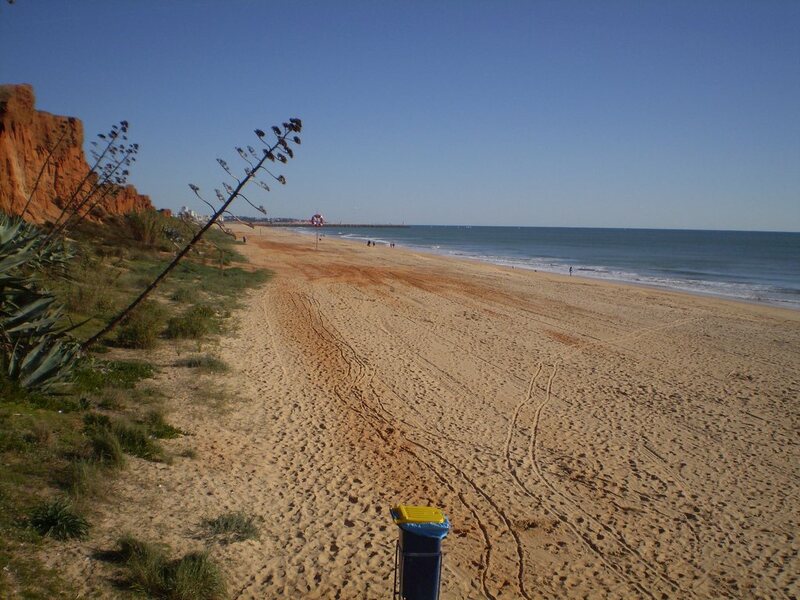 Plus, there are plenty of other activities available close by, such as water sports and boat trips, walking, horse riding, golf and family days out. 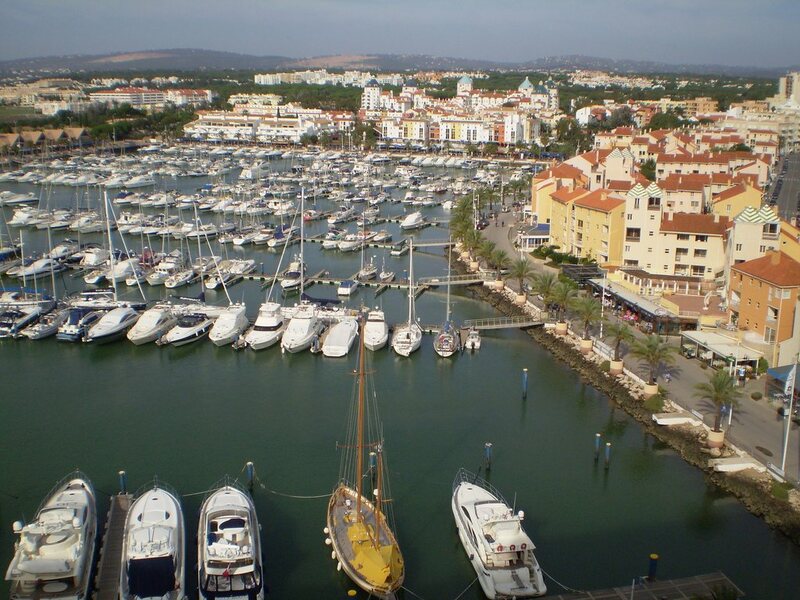 The marina and beaches (which are wide and stretch for miles) are within easy walking distance. So there really is something for everyone. 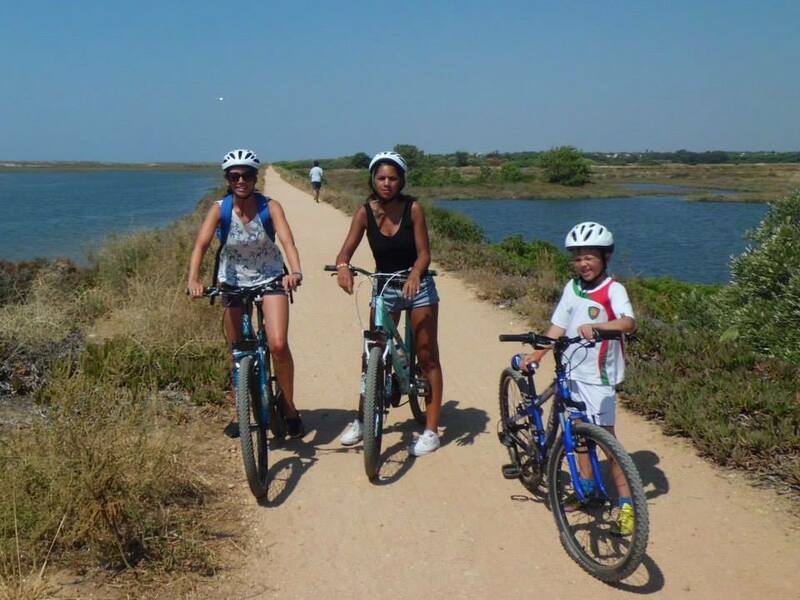 Vilamoura itself is very cycle friendly and ideal for family rides as there is an extensive network of designated cycle tracks throughout. It’s also a great place to chill and do some serious people watching, with its marina full of luxury yachts and a good selection of cafes, bars and restaurants. This is a holiday that can cater for many different needs and offers you the perfect combination of activity and relaxation. 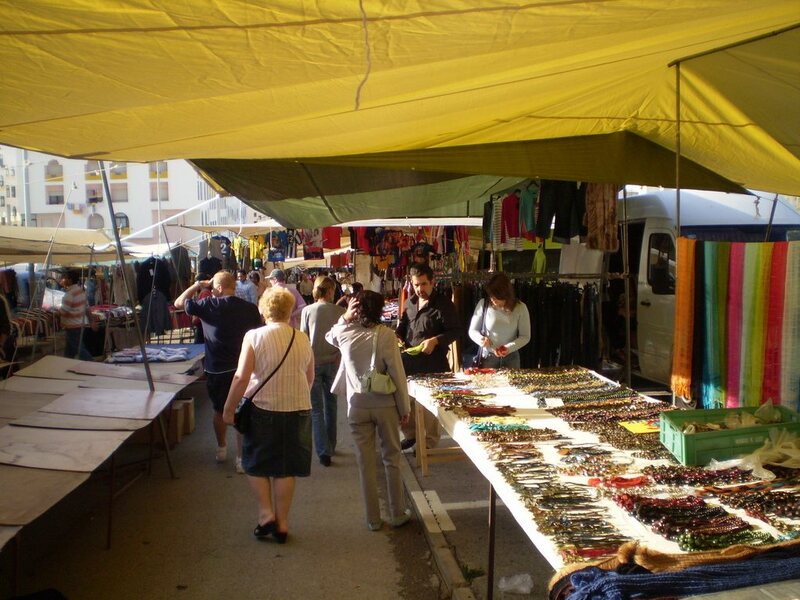 Prices are per person, based upon two people sharing. We also offer options for additional tours.